Improvements Level acreage with utilities at road. 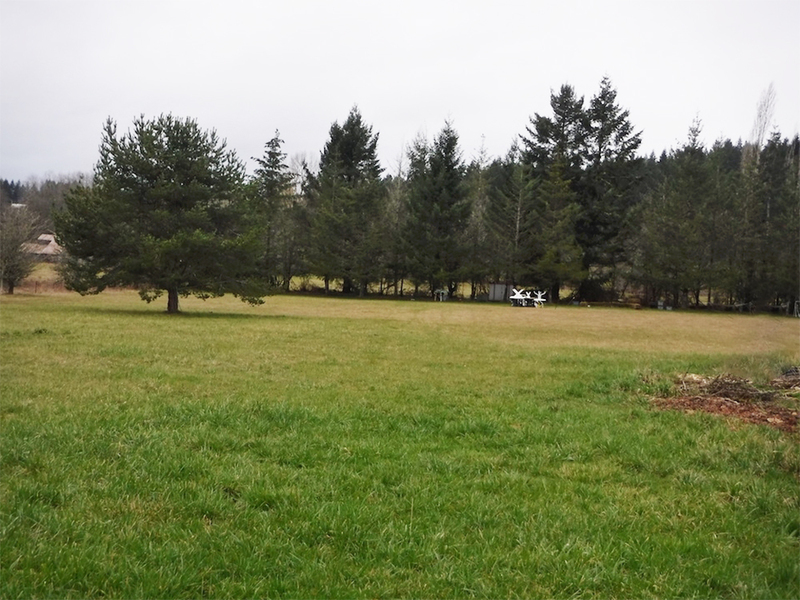 Rare level acreage in highly desirable development area off of a very busy street. 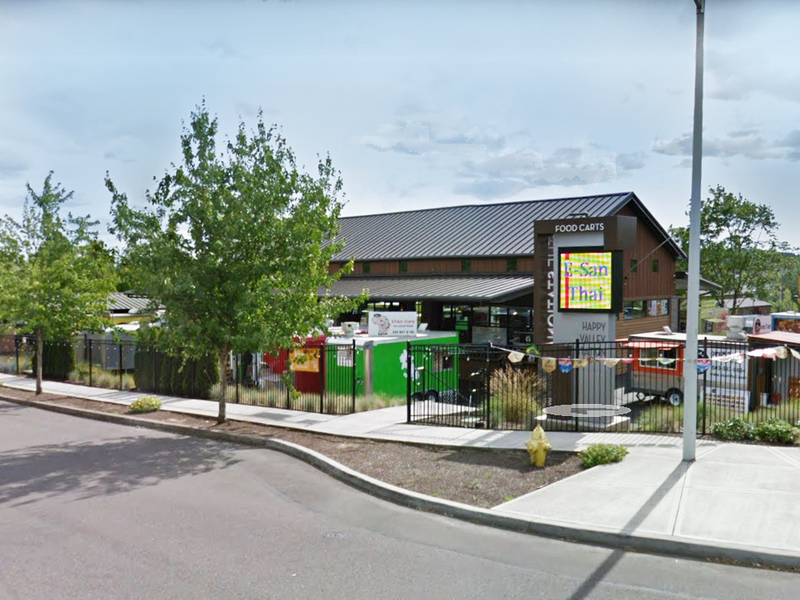 The property is zoned community commercial and would be perfect for a wide variety of uses including a number of retail uses, strip mall, anchor store, senior care facility, senior housing, medical offices, post office, storage, etc. 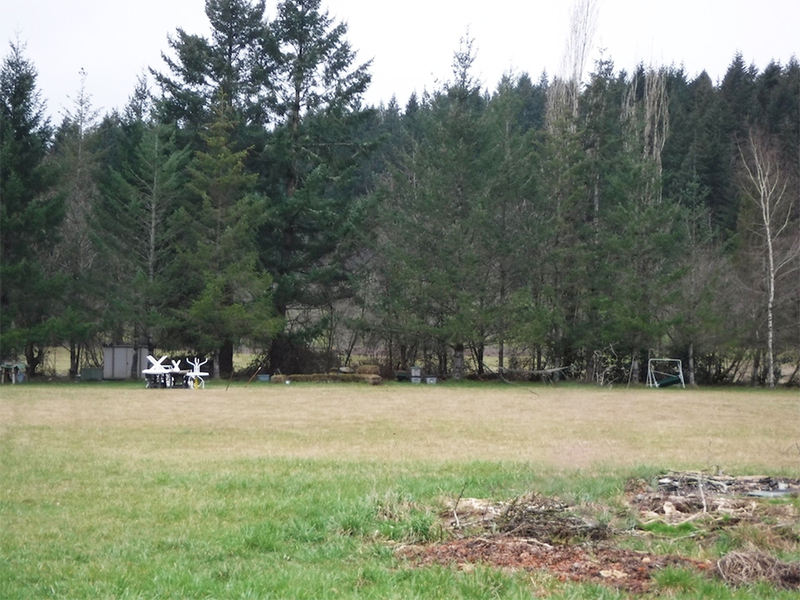 The existing structures, including a house and barn are of no real value. Utilities are located at the road. 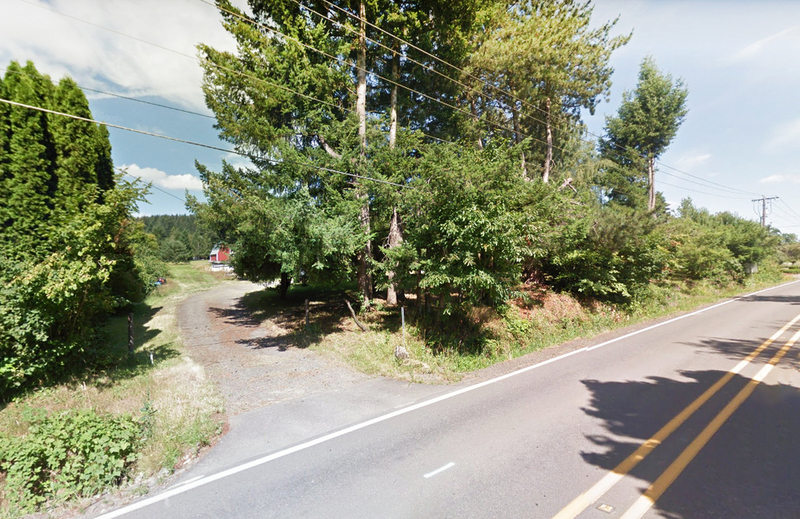 This ideal land development opportunity is located near I-205 and one of the main retail hubs of Clackamas County. 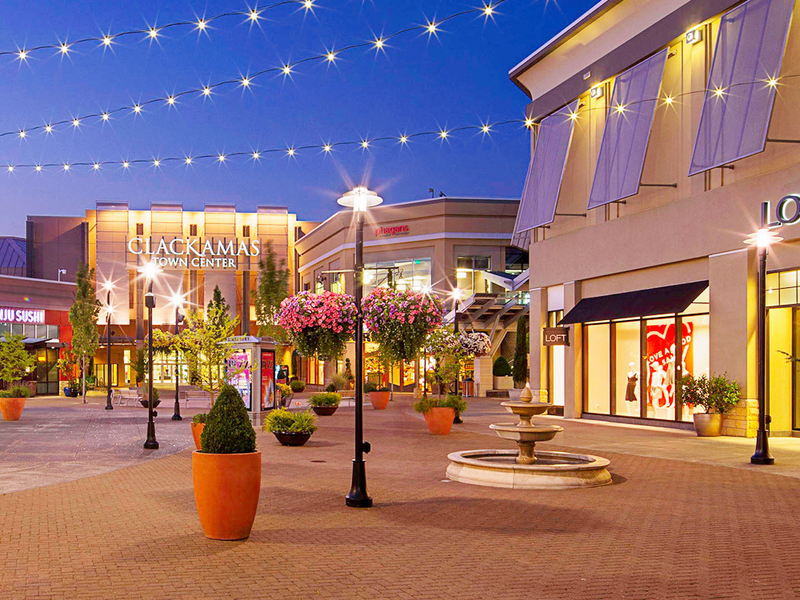 Clackamas Town Center and Clackamas Promenade that include many big box stores are located just a few miles away. 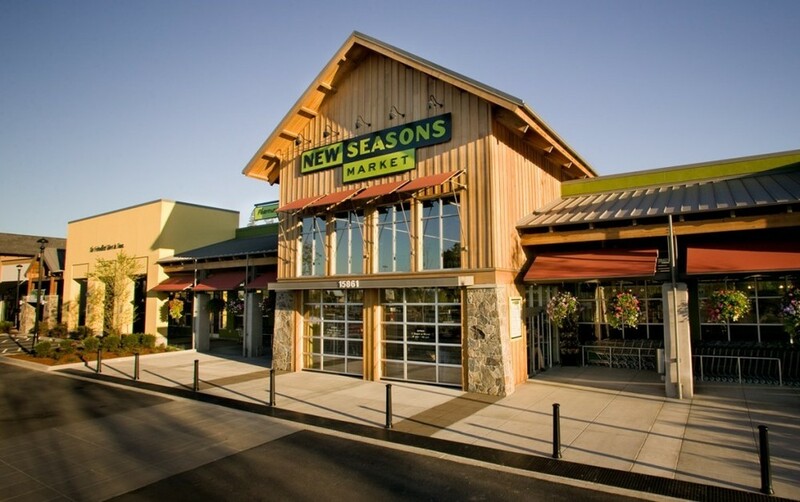 Fine and casual dining, coffee shops, food carts, and high end grocery stores are also in the neighborhood.